For sale, 64 fader Euphonix S5 with a DF66 engine housing 4 DSP cards. 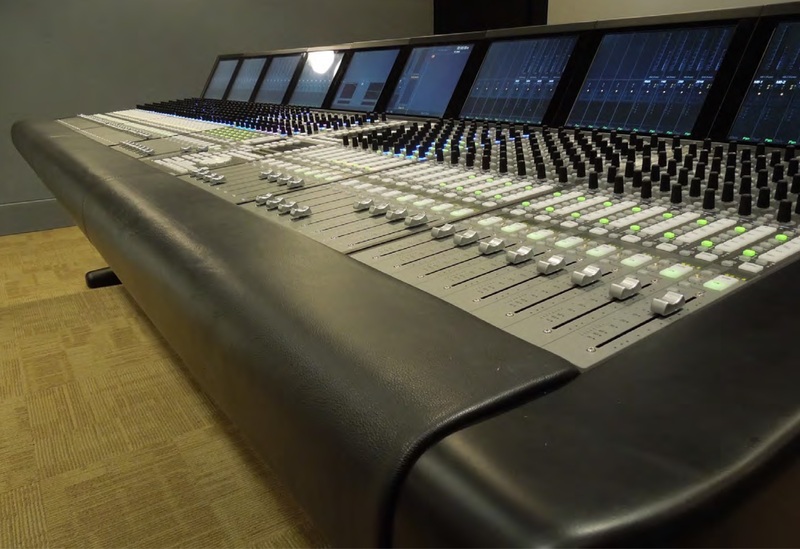 This console was one of the last ever Euphonix S5's sold and has had incredibly light use in a private and non commercial studio, it has been perfectly maintained and is in 'as new' condition. 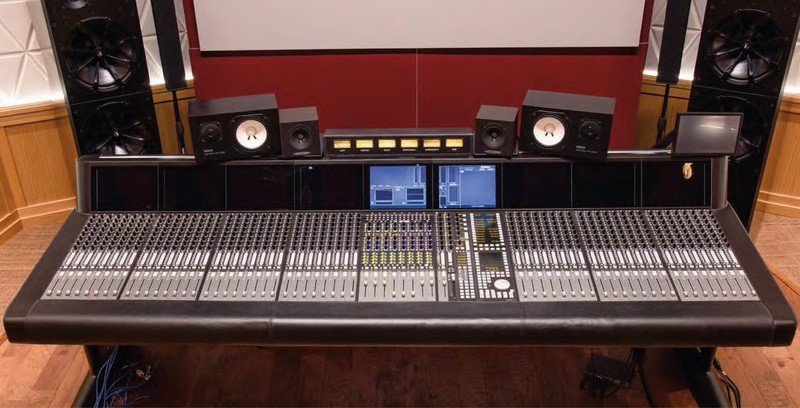 The desk is on sale from a Californian based facility and represents a unique opportunity to buy an S5 of this fader count and age. This desk has been inspected by an Avid engineer and comes with a letter confirming that it is 100% operational. 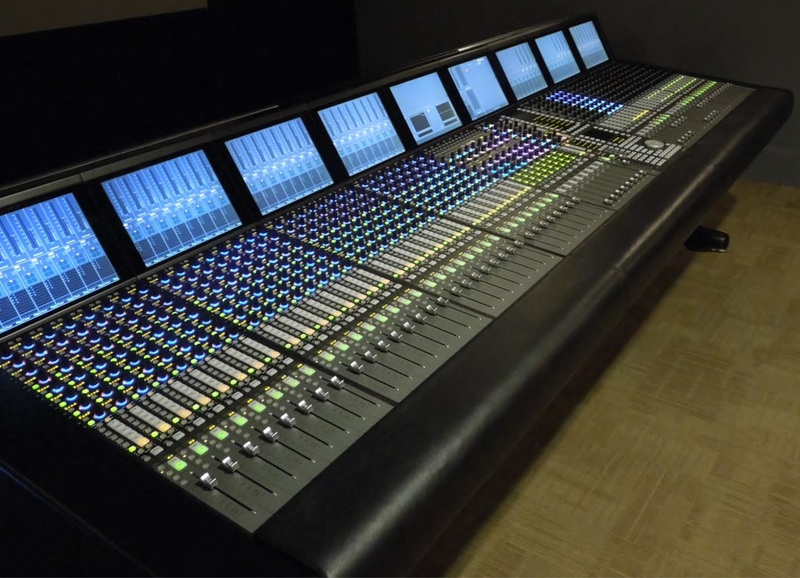 This system has 208 channels @ 48k / 104 at 96k. Having assisted in the sale of over 30 consoles between the US, Canada, Europe and Asia we have access to a network of World Wide logistics experts who can assist with shipping this desk to any location. Price excludes tax, shipping and duty. All serious offers will be considered, please contact us to discuss this opportunity in more detail.